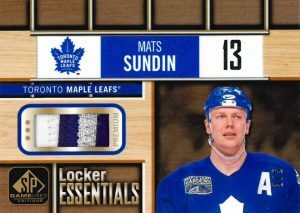 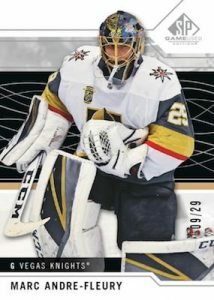 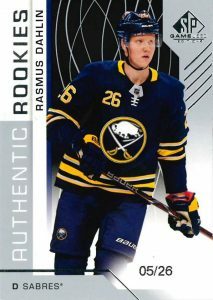 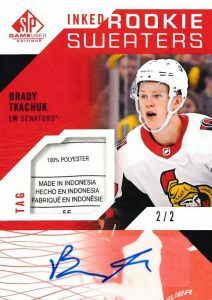 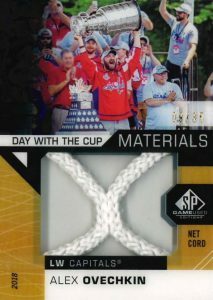 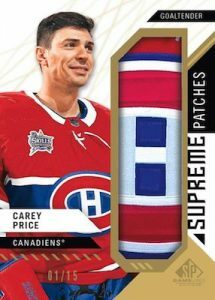 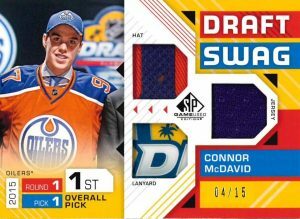 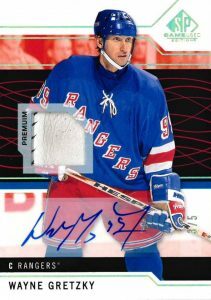 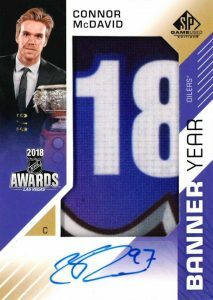 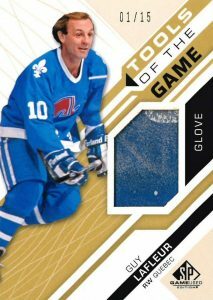 2018-19 UD SP Game Used - Hockey Card Checklist	Overall rating:	4	out of 5 based on 1	reviews. 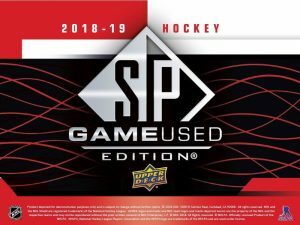 2018-19 UD SP Game Used is the annual homage to relic cards that has proven time and time again to be popular with the fans. 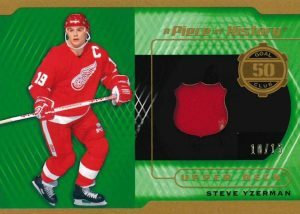 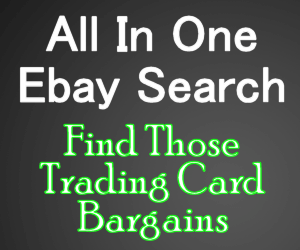 The vast array of game-used relic cards mean that every box is a potential winner, while the autograph sets provide some great names to chase. 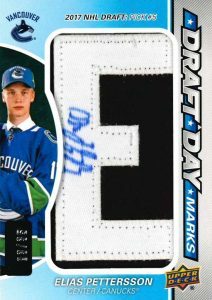 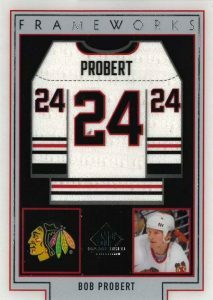 Among the favorite sets are the Draft Day Marks Manufactured Letter Patch Autographs, and of course the jersey numbered rookie cards. 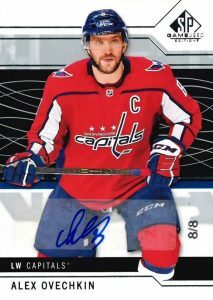 A full breakdown of the hits organized by teams can be found at Breakninja.com.